It seems that as long as Samsung and Apple continue to be two of the biggest producers of consumer tech products, legal battles between the pair over alleged copyright infringements will rage on. Now, the Korean giant looks set to face more claims of plagiarism from the iPhone maker, after its latest patent included images of what appears to be the Apple Watch. 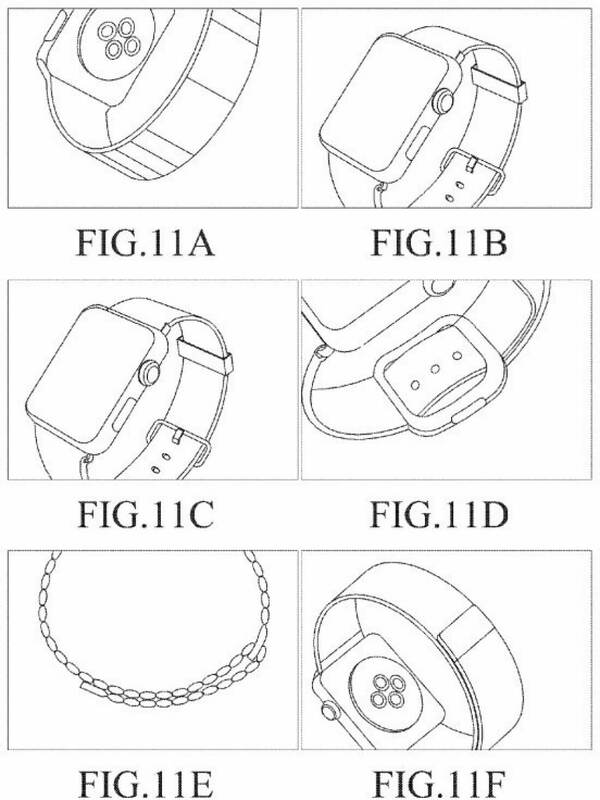 Samsung’s patent for the “wearable device,” which was filed back in January and published yesterday, contains numerous images showing different watches and fitness bands. 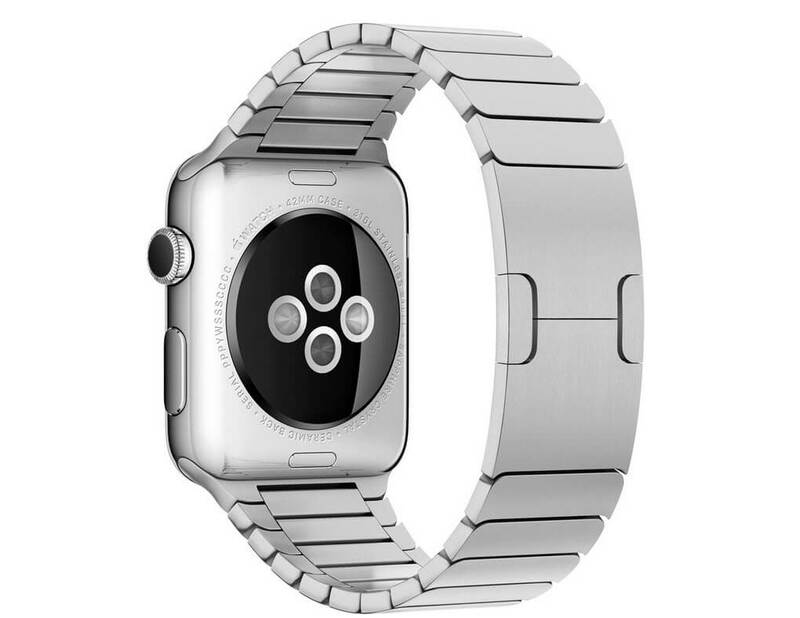 But as noted by Patently Apple, some figures are clearly Apple Watch designs with its digital crown and backside charging array. They even show the watch in the same positions as the photos found on Apple’s website. Despite IDC figures that show the global smartwatch market has shrunk 32 percent in the last year and Apple’s market share declining from 72 percent to 47 percent, the Cupertino firm has sold a million more smartwatches than Samsung in 2016, though the gap between the two is quickly closing. It will be interesting to see what comes of Samsung’s smartwatch patent. The company may claim it is merely offering up the images as examples of how other smartwatches use the bands - though Apple proabably won't see it this way. "Other aspects, advantages and salient features of the disclosure will become apparent to those skilled in the art from the following detailed description which, taken in conjunction with the annexed drawings, discloses various embodiments of the present disclosure," reads the patent. Neither Samsung nor Apple have commented. You would think Samsung has learned a lesson...the rectangular shape has been patented!! DaveBG and Reehahs like this. And so are the rounded edges!!! Damn they are stupid for not knowing it! Despite of our statues of blind justice all over the federal court system, it would appear, (despite its claims of making headway with "diversity", and constantly overlooking the fact that well over 100,000 of their "employees" live in dormitories in China, while paying taxes for being "headquartered" in Northern Ireland), Apple is still getting over by passing itself off itself as an "American company", with a (albeit slightly fay) white guy in charge. You go Apple, you've taken the round edges and the rectangle off Samsung, all that's left to steal is the circle, the sphere, and the parallelogram. (which wouldn't be off much use anyway). But what the hell, go for it. That will stop anyone with even the slightest of hope of marketing a round watch, dead in their tracks.